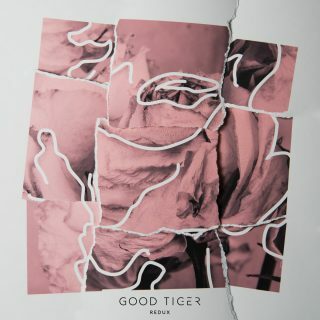 Good Tiger : Redux album download | Has it Leaked? 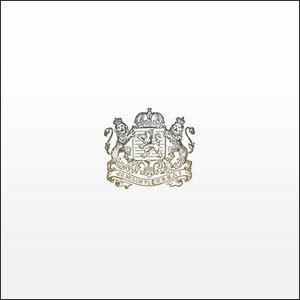 The debut single "Such a Kind Stranger (Redux)" was released on March 7th. The full album will be released on March 22nd. The other 4 tracks that compose the EP are remixes by friends and an acoustic version of "Salt of the Earth".